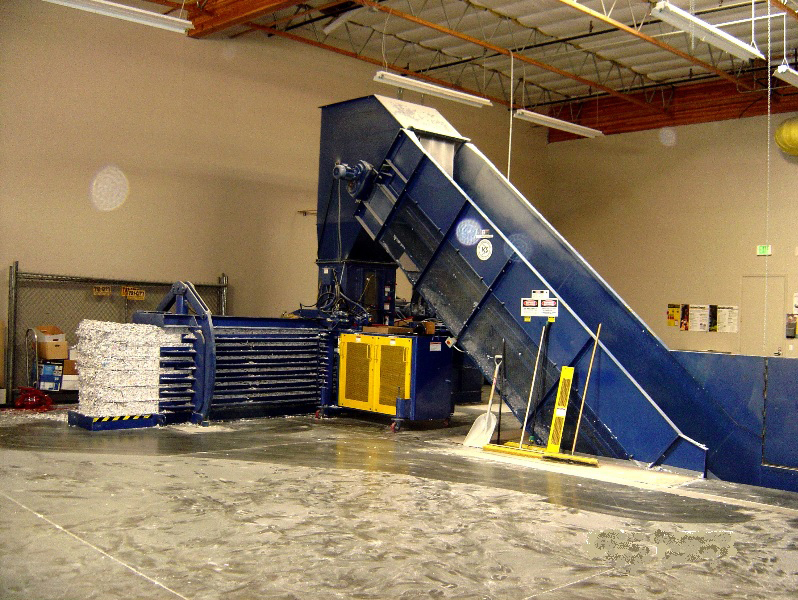 For more than 65 years, Goettsch has been working with large facilities and small shops. 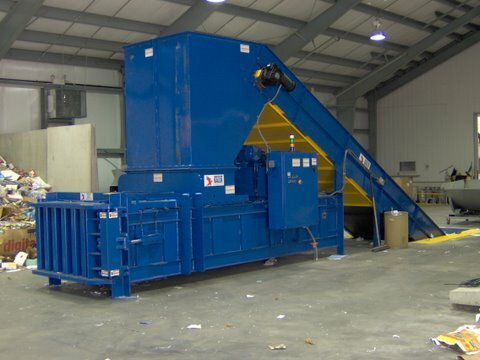 We understand the investment you have in your facility. 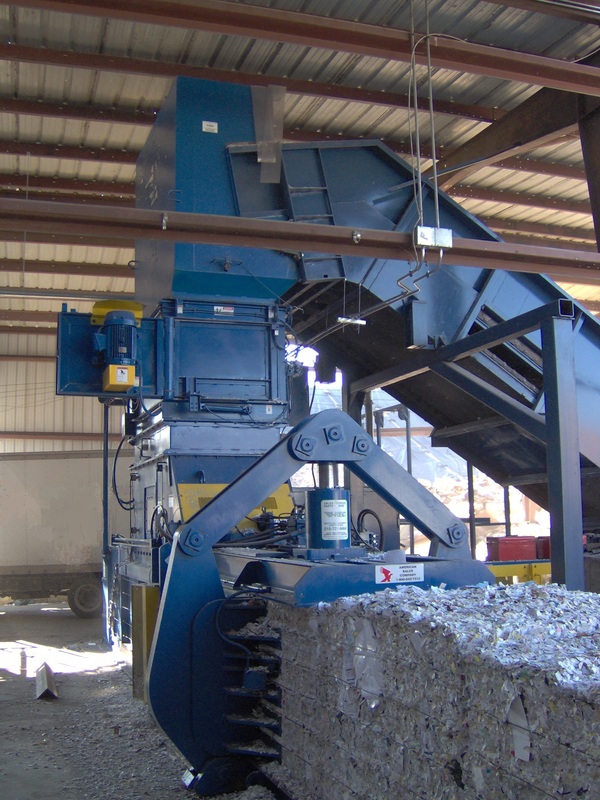 You’ll appreciate the unsurpassed service you receive from Goettsch to select the right equipment solution for your application, facility and budget. Then we work closely with our customers to manage the delivery, installation and training, so you can focus on your business. 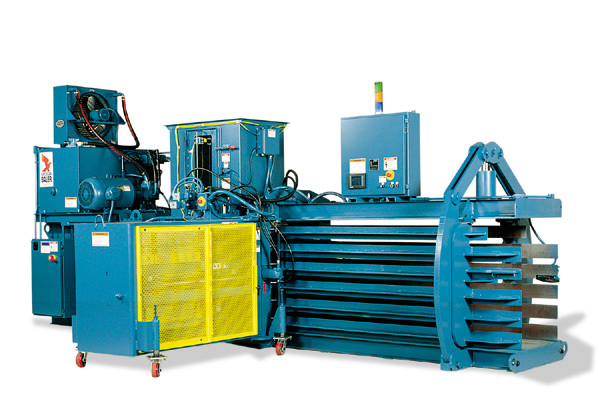 And, we’re always available for on-going parts and service support. 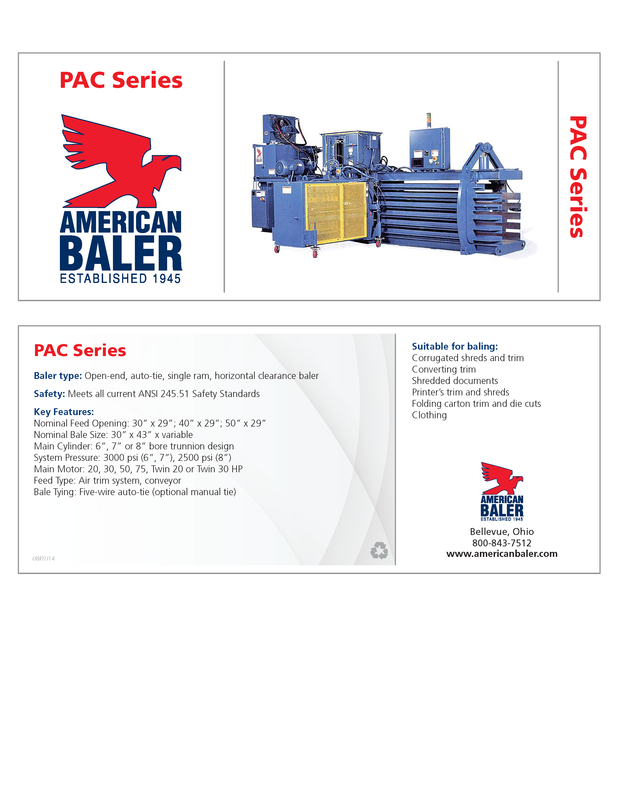 The PAC Series baler was designed for use in printers’ plants, box plants, document destruction and textile industry plants. 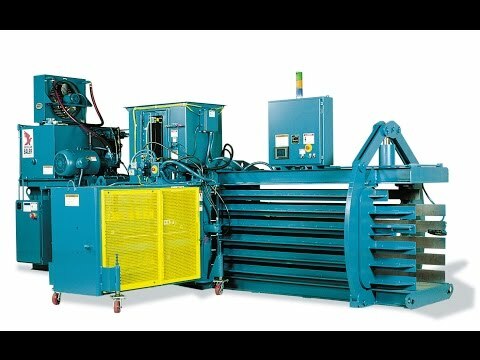 Material can be air conveyed or mechanically conveyed. 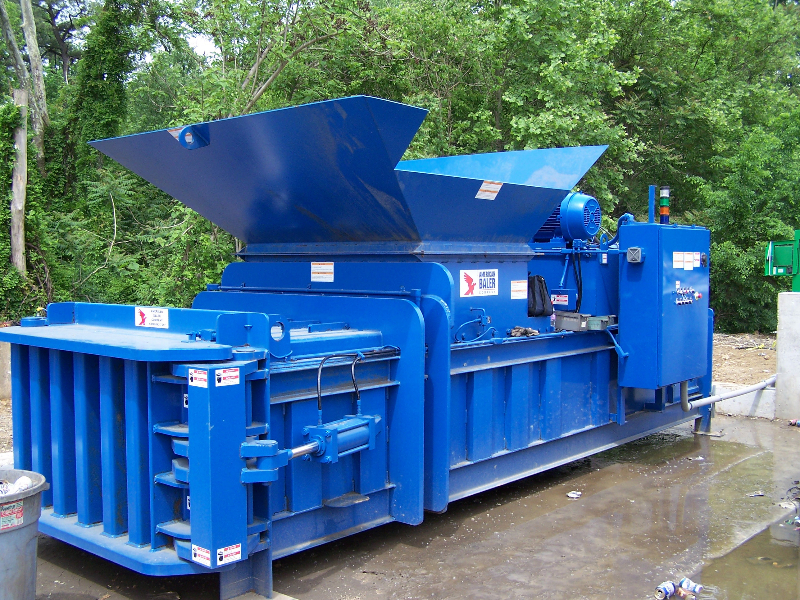 The PAC Series produces a mill or export size bale from material that is primarily either trim, shredded or die cuts. Cycle Time: Ranges from 7.0 secs. to 28 secs. 42WS Balers are designed for small to medium sized MRF’s, Transfer Stations and Paper Brokers. 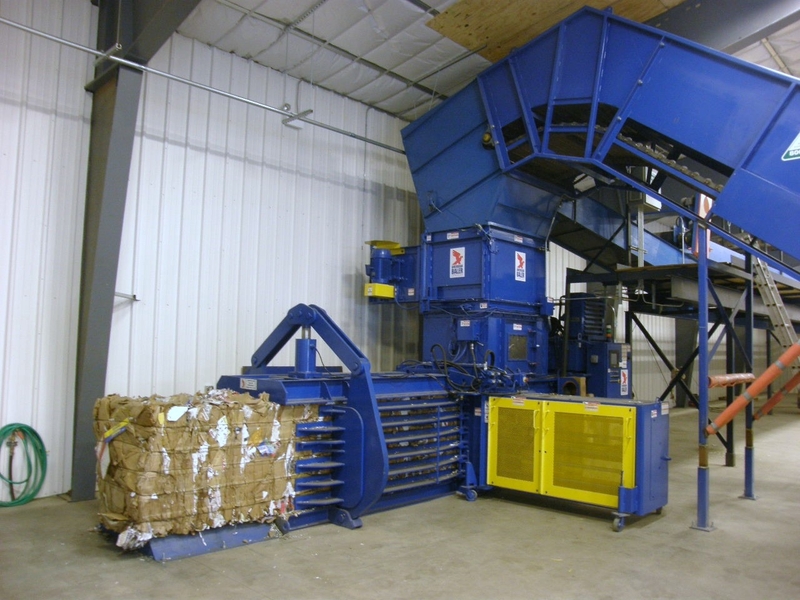 The 42W Balers can also be used in Distribution Centers for flattened OCC; their wide mouth feed openings are ideal for these applications. 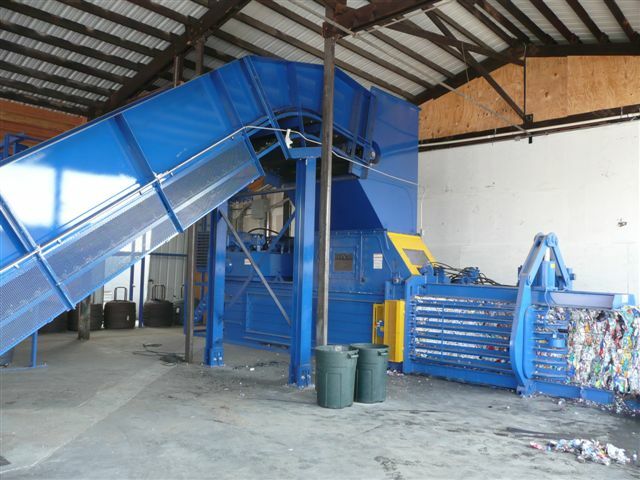 Three 42W Balers offer three different cylinder sizes to choose from and wide mouth feed openings to handle the majority of materials that are found in a recycling center. Cycle Time: Ranges from 8.8 secs to 27.5 secs. 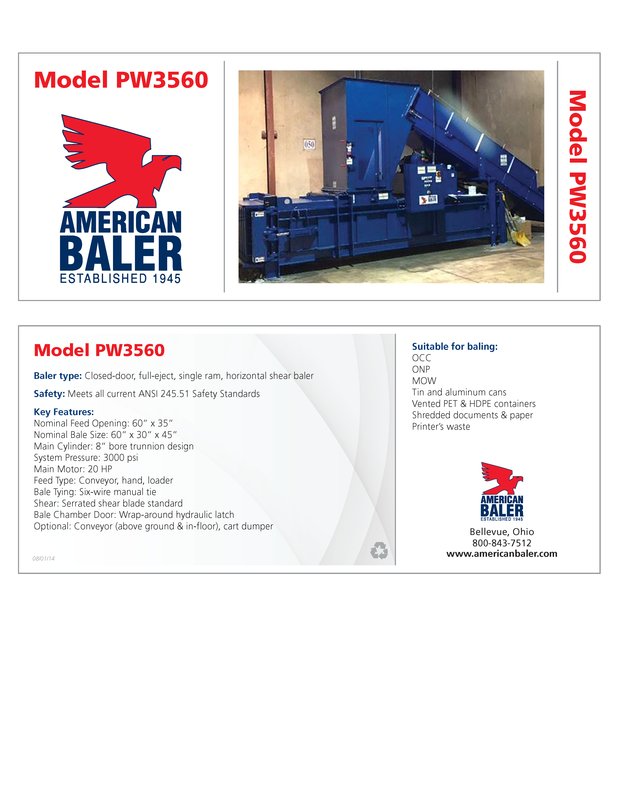 The 43HS Balers are designed for medium to large sized MRF’s, Paper Brokers. 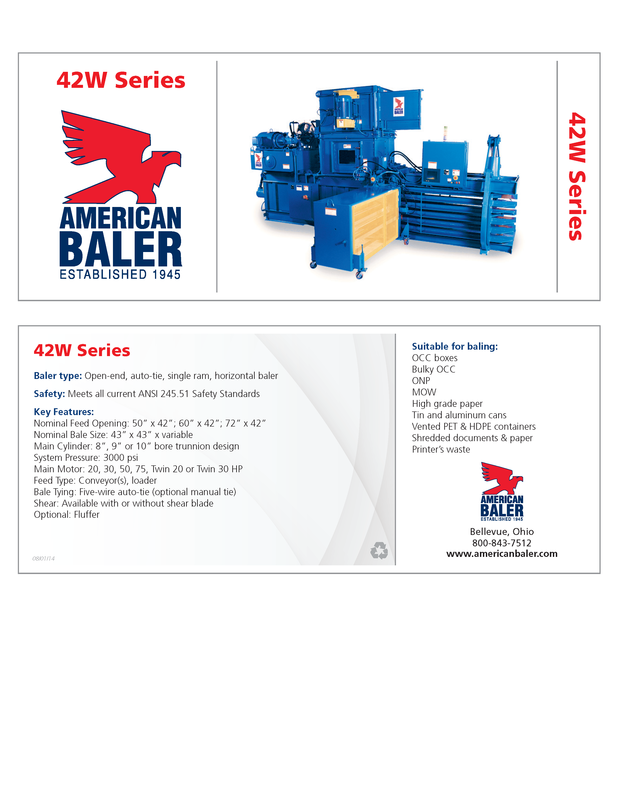 Handles OCC, printers mix, Office Paper, Newspaper, Plastic and light aluminum. 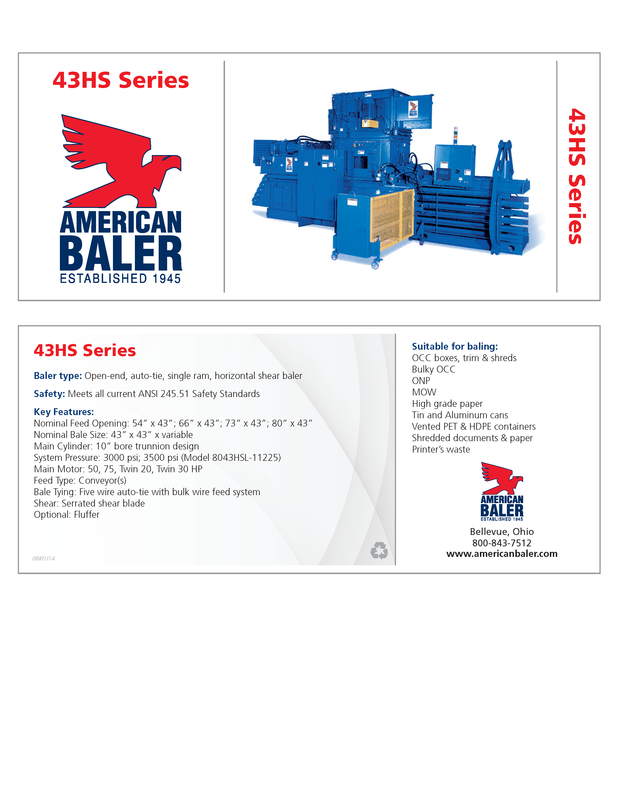 With a 43 x 43 cross section the 43HS Balers will maximize bale weights with high production thru-put numbers.